Divorced mom goes viral with post about why she still takes family photos with her ex. 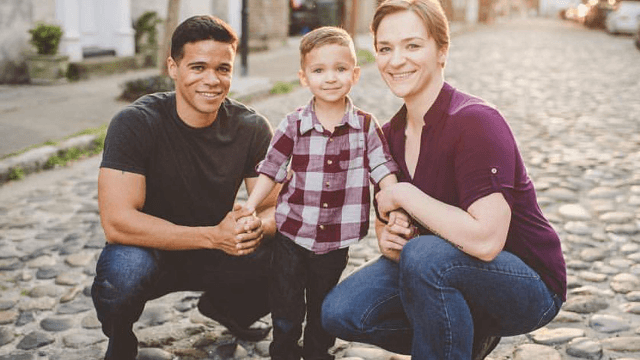 Victoria Baldwin and her husband Adam may have gotten divorced, but they want to assure that their son knows that they are still a family. 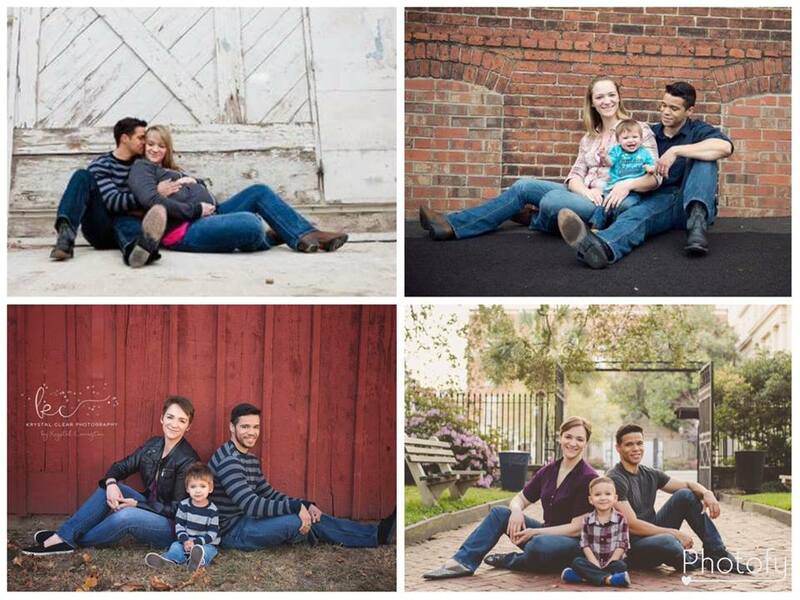 Victoria Baldwin shared the family portraits with Love What Matters. "The top two photos were taken when Adam and I were married. The bottom two, taken nearly one year and over two years after our divorce was finalized. We are not in love, we don't always agree, we're not best friends, sometimes we don't even like one another. But you know what we are? We are forever connected because of our beautiful, smart, kind, compassionate, funny son," she writes. While the poses in the pictures may have changed over the years, their commitment to their son has not. They're smiling and happy in the photos, it isn't always that easy. "We RESPECT one another. We remember that neither of our roles as parents take precedence over the other - neither one of us are any more important to the life of our son. We BOTH need to be there, we BOTH deserve quality time and quality memories with him. Neither of us blame one another for the direction our relationship took. We do not place blame on one another, and we certainly don't place blame in the presence of our son," she continues. For many families, is a portrait goes beyond Facebook likes—it's a symbol of togetherness, something you can point to and say "this is us." Baldwin says because they're divorced parents, its all the more important to have these representations of what it means to be a family. “We still have a family portrait taken, and I still pay good money to have the images printed, framed, and placed in our son’s bedroom; he may not grow up with parents who live in the same house… but he will grow up to see respect, kindness, empathy, compassion, perseverance, flexibility, and even sacrifice being modeled by both of his parents and he will know it is possible to fall out of love but never fall apart,” Baldwin explains. “Kids may not always listen to what you say, but they will watch what you do, and that can make all the difference," she says. A picture is worth a thousand words. And at least 100 "Likes."